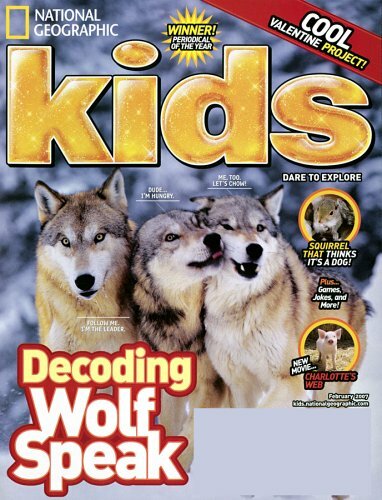 National Geographic Kids Magazine Subscription- Low Price Alert! Home Amazon National Geographic Kids Magazine Subscription- Low Price Alert! Look what we found for you on Amazon! Hurry and get the National Geographic Kids today for only $39.50 $20.00 from Amazon! Check out all of the Amazon deals here! Buy the National Geographic Kids from Amazon.